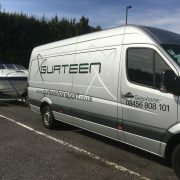 Working closely with a wide range of brewers, event organisers and equipment manufacturers, GURTEEN is rapidly becoming the preferred supplier to many for the storage, handling and distribution of beverage and catering equipment. 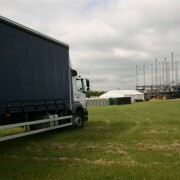 Our specialist vehicles and highly trained staff ensure that our event logistics division handles your needs with care, precision and professionalism to deliver a first class, on time service. Having provided solutions for Royal Ascot, Silverstone Grand Prix, British Summertime, Isle of Wight, Download and Park Life festivals as well as many other smaller events around the U.K. 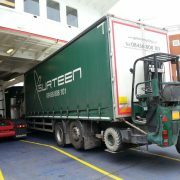 When you book with GURTEEN Transport, you can be confident you are in safe and reliable hands. Big or small, planning and organising an event can be tedious. With so much to arrange, from catering to your guests to ensuring your technology works without a hitch, it’s far too easy to become overwhelmed with the tiny details. 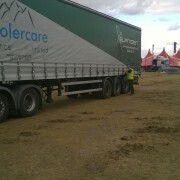 This is where Event Logistics is invaluable. 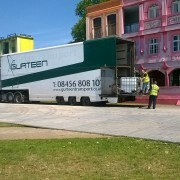 With careful planning, an Event Logistics team take away the hassle and ensure your event runs smoothly. 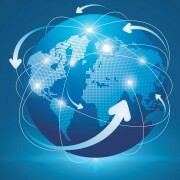 Event Logistics involves making sure your event runs without complication. When it comes to planning an event, while the day itself is important, there’s a lot of work that must take place to guarantee the event can happen in the first place, such as obtaining permission for your location. When it comes to the big day, a team will put all logistics in place, including refreshments, decorating the room appropriately and making sure there are no technological hiccups. Delivering an event can be nerve-racking, but having these details taken care of will reduce your stress and let you focus on other important tasks. How can Event Logistics help me? 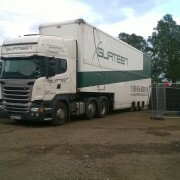 Event Logistics is used for a variety of events, and employing the help of a team can make the process so much easier. If you’re planning a corporate event which will involve a large number of guests, you’re going to want to make a big impact. An Event Logistics company will organise the equipment needed to support your event, leaving you able to greet your guests. You can have peace of mind that any catering needs will be met and that the room is suitably arranged to facilitate networking, with tables set out in a suitable manner. Arty and cultural events may range from a gallery opening to a large scale music concert, so how logistics can help your event run smoothly will depend on your individual requirements. 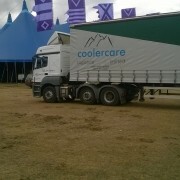 Event Logistics specialists work closely with trusted manufacturers and organisers and handle your needs with care. Events come in all shapes and sizes. You don’t need to be planning a large scale event with thousands of guests to benefit from the professionalism of an Event Logistics team. They will help you send invitations, monitor attendance and provide media equipment if you require it. 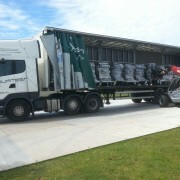 You need not worry about logistical details as a team will ensure your requirements are met on-time. Ensuring an event is successful requires a large investment of time and effort. With tasks such as organising a venue, transporting equipment and ensuring your guests are cared for, it can quickly become stressful. 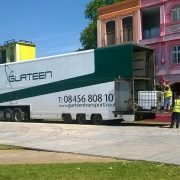 Using the experience of an Event Logistics team takes away the hassle and complication, so why not use Events Logistics to ensure your event’s success? 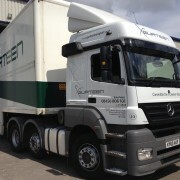 Gurteen Transport is fast becoming the preferred Event Logistics supplier for handling catering equipment. They work with a variety of organisers and manufacturers to ensure the success of events all over the UK. 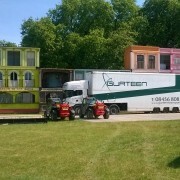 Having provided solutions for the Silverstone Grand Prix and Royal Ascot amongst others, they deliver a reliable service and handle your logistical needs with precision.